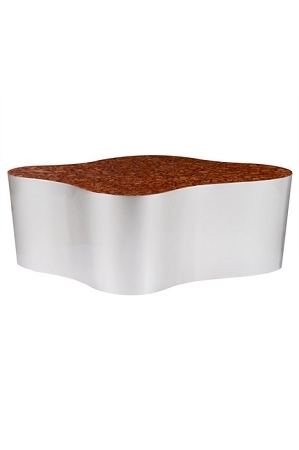 Part Number:545 Green Apple - International Trading, Lda - 4 Coffee Tables "Iceberg"
This exquisitely designed coffee table can brighten your living room, home office/study/library or conservatory/music room. 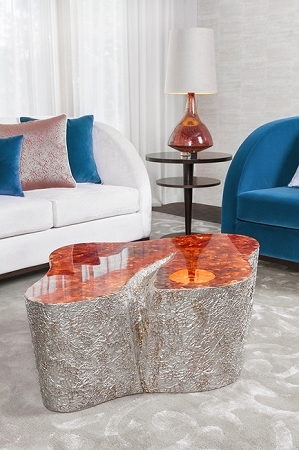 The top colors and side shines just look like a piece of semi-precious stone. 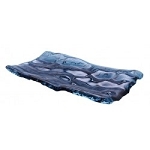 There are four (4) "Iceberg" models to choose from. 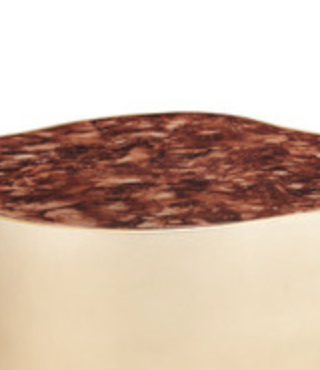 Click on the dropdown box for your choice. 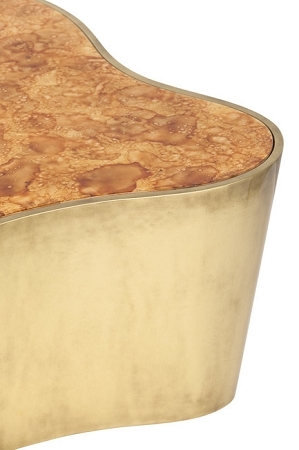 Wooden coffee table finished in gold leaf applied by hand. 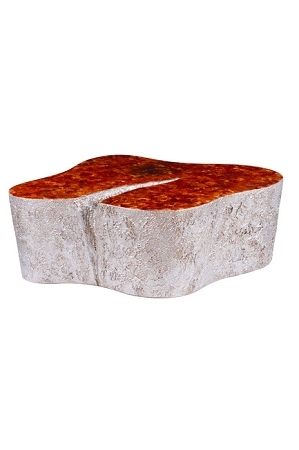 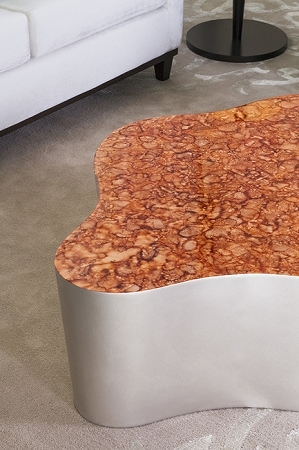 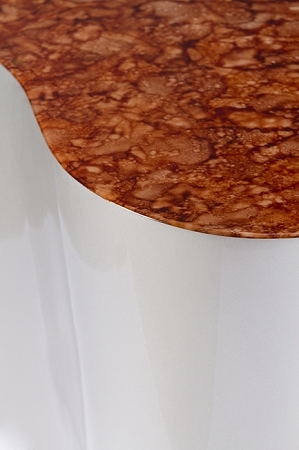 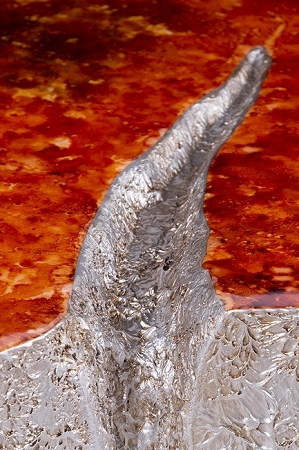 Table top in orange stone imitation in high-gloss finish. 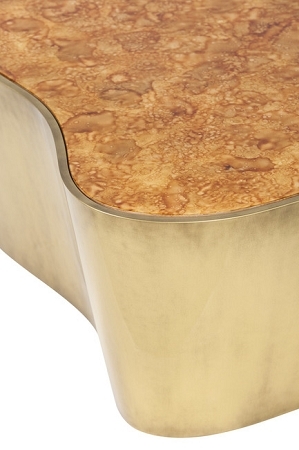 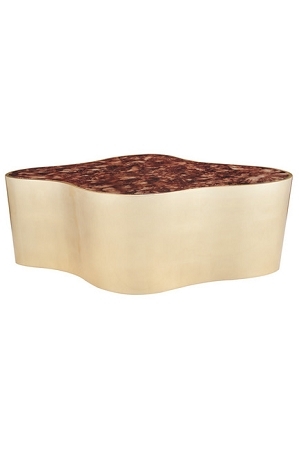 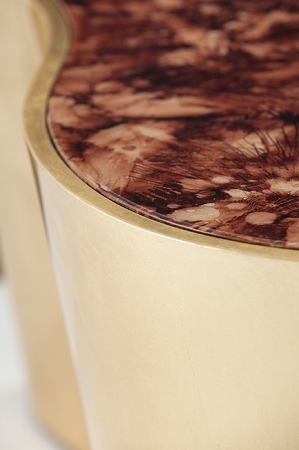 Wooden coffee table lacquered in bronze powder champagne. 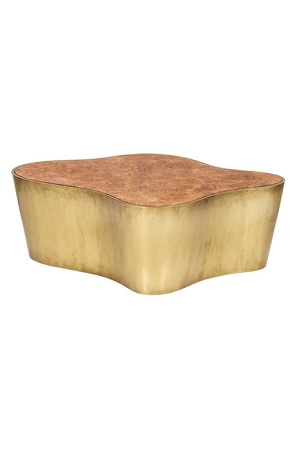 Wooden coffee table with semi-gloss oxidized gold finish.